BlackBerry CEO John Chen speculates it will be ten years before autonomous vehicles become common. The CEO told shareholders today that Blackberry is uniquely positioned to be a major player in the emerging market of self-driving cars. The Waterloo, Ontario-based company is strong in security, privacy and interconnectivity — important areas when it comes to autonomous vehicles. 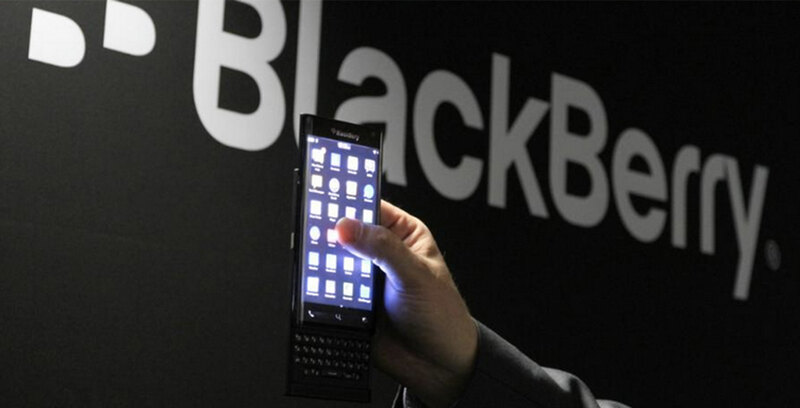 Furthermore, BlackBerry is already working with a number of automotive manufacturers, like Ford and Jaguar Land Rover. The majority of the company’s automotive sector revenue comes from companies using QNX. However, the company’s revenue from secure software for enterprise customers far outstrips that. On top of that, BlackBerry announced its QNX systems have been embedded in 120 million cars. Automotive manufacturers use QNX in infotainment systems, instrument panels, driver assistance systems and other embedded systems. QNX also launched testing of an autonomous vehicle in 2017 — the first of its kind in Canada. That doesn’t mean we’ll see them anytime soon, though. Chen says fully autonomous vehicles will remain a rarity for some time due to the complex task of developing the technology and necessary public policies. He hopes people can create a global set of standards for autonomous vehicles. There aren’t many things that people agree on. Right now, for example, countries drive on opposite sides of the road and some use 110 volt power grids while others use a 220 volt system. Having these kinds of disparities with autonomous vehicles could be disastrous. Regardless when autonomous vehicles become commonplace, BlackBerry hopes to be the Canadian company at the forefront.